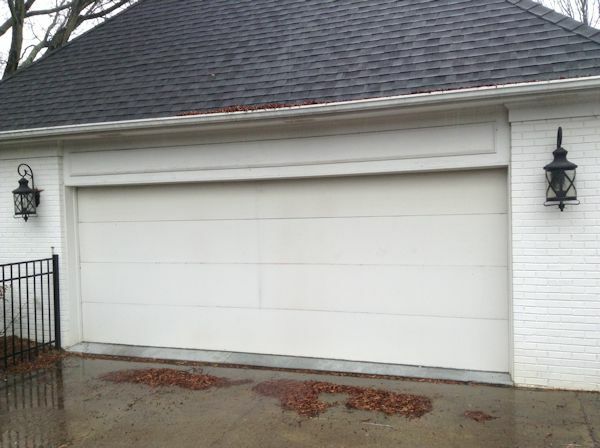 One of the most helpful visuals when considering a new garage door is simple before and after comparison. 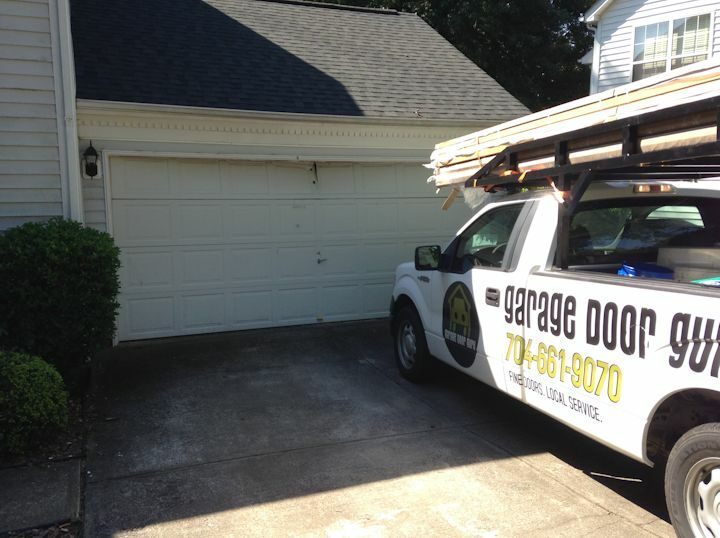 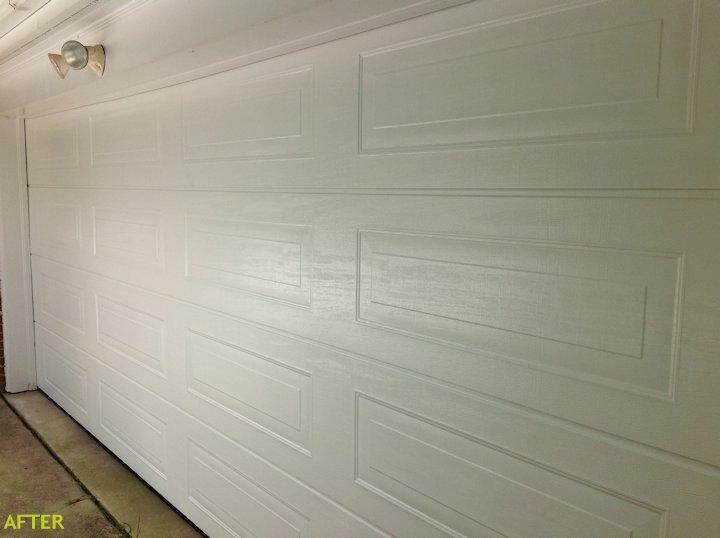 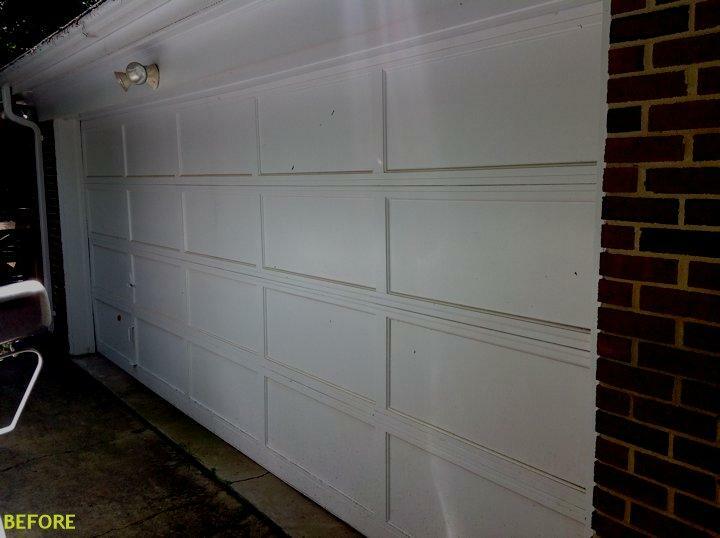 We have a variety of before and after garage door installation photos. 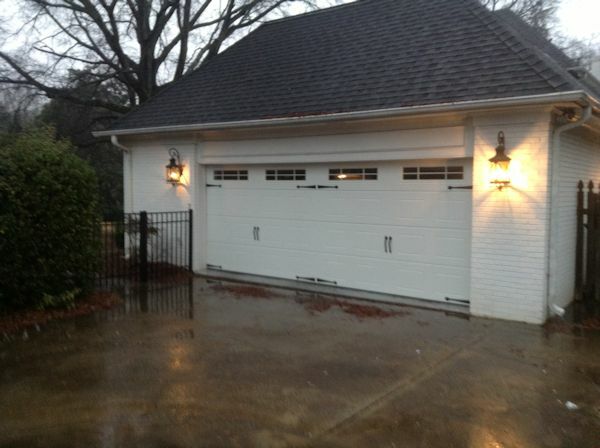 Take a look and see for yourself how stunning the difference between an old worn-out garage door and a brand new garage door can be. 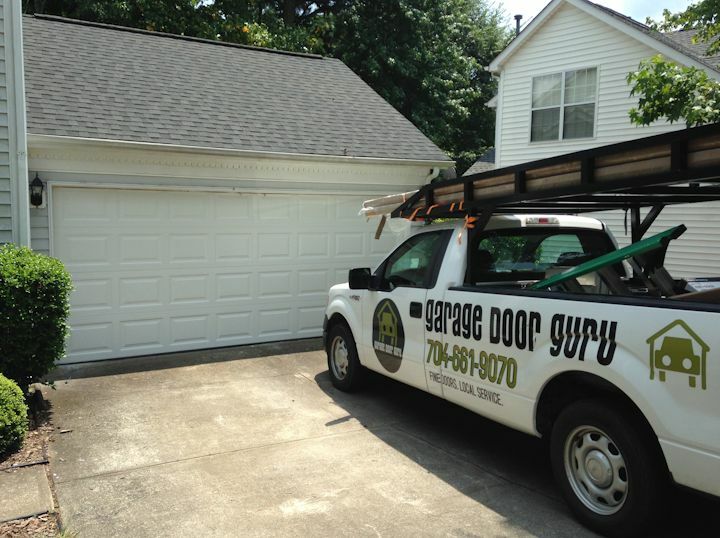 If you're ready for a new garage door, contact us and we'll be glad to discuss your needs.